As independent businesses compete and grow in this competitive economy, many are searching for new ways to address their equipment financing challenges. 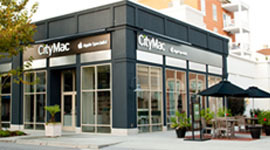 Sign leasing is a clear strategy for many. 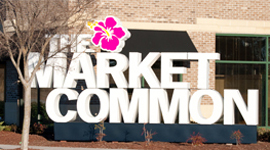 Choosing to lease your business signage - minimize the cash flow impact of a new branding & wayfinding signage program - is an increasingly popular strategy. 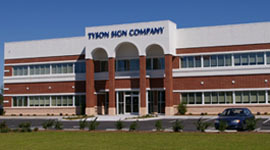 Call Tyson to discuss leasing options that may fit your project needs.